I KNOW IT’S SILLY. BUT I BELIEVE. – Hello? I Forgot My Mantra. I KNOW IT’S SILLY. BUT I BELIEVE. Published on November 26, 2014 November 26, 2014 by i forgot my mantra. There are very few days when I can say that I love New York (she can be quite the bitca). 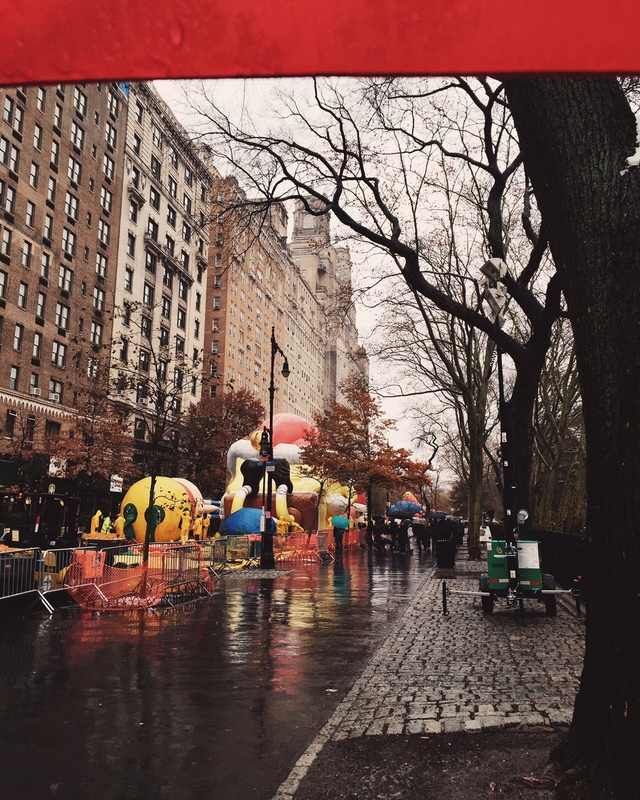 However, the Wednesday before Thanksgiving is one of my favorite days in the city. 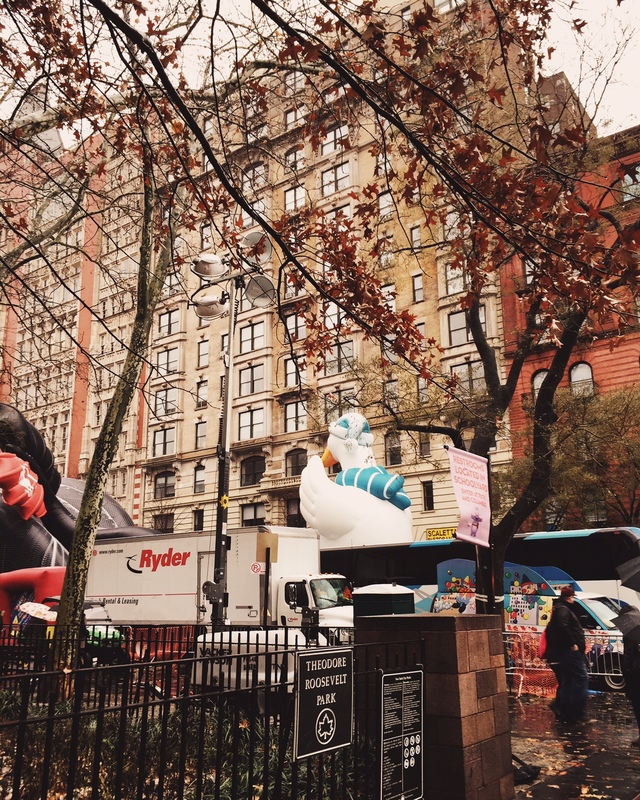 Because the balloons for the Macy’s Thanksgiving Day Parade get inflated AROUND THE CORNER FROM MY APARTMENT. Previous IN THE MIDST OF THE DARK. 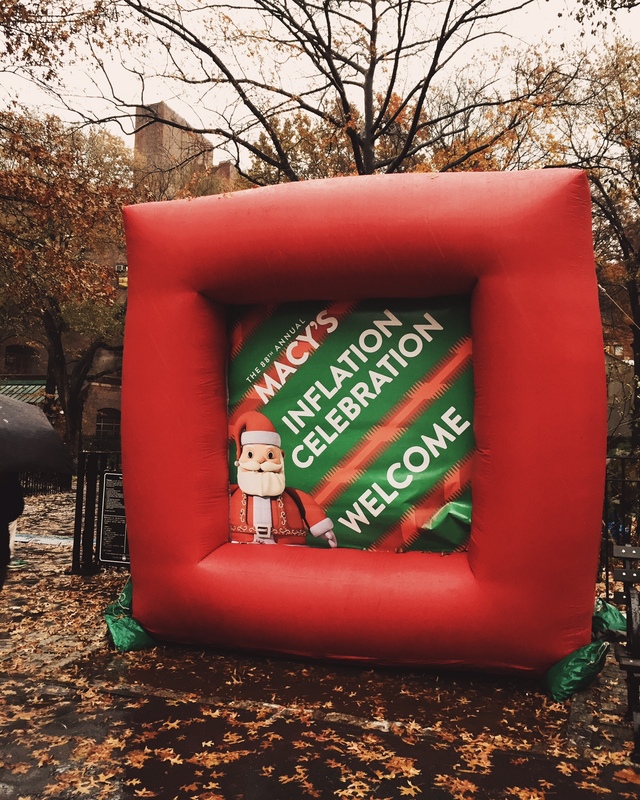 I wish I was there for the Inflation Celebration! 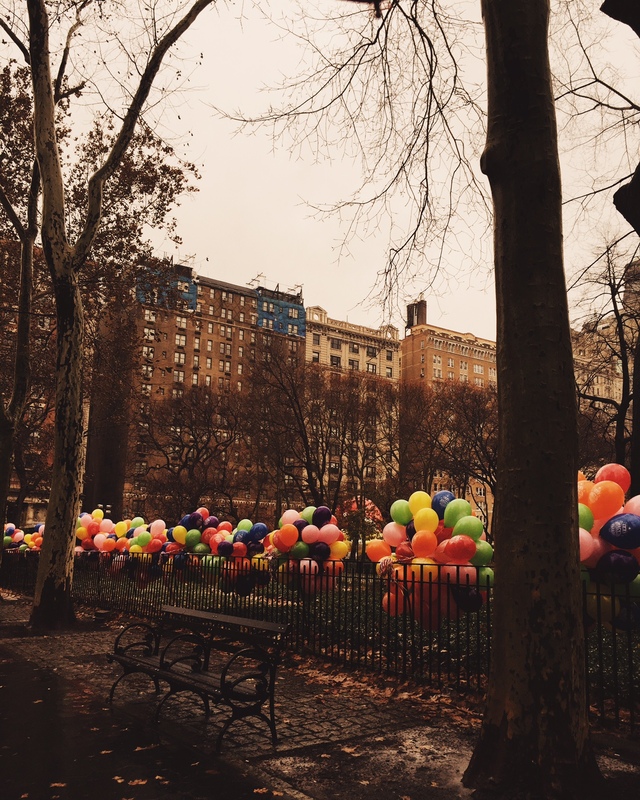 Your NYC always looks so “World of Henry Orient” and “Breakfast at Tiffany’s” — it makes me want to go there!